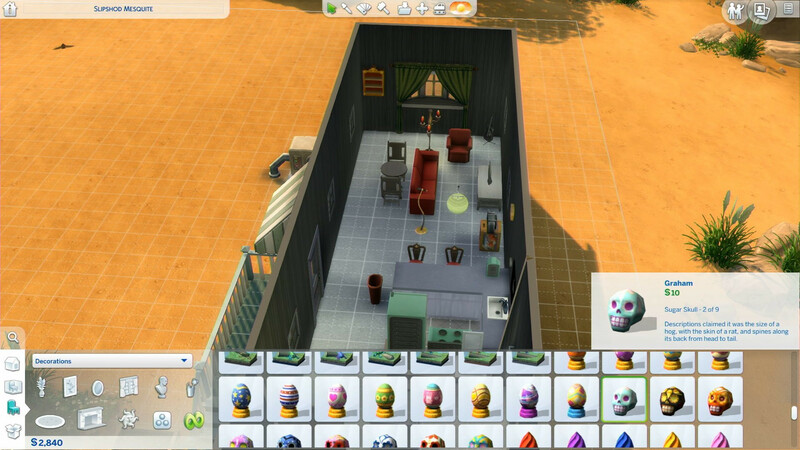 The Sims 4 has cheats on Xbox One. 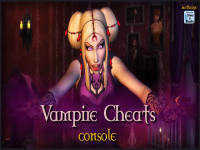 Unlike the PC version, you will have to give up earning Achievements and Trophies if you activate cheats. 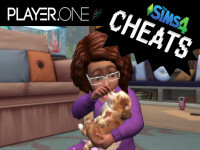 It's unclear what cheats don't work at this point (The official Sims 4 FAQ said not all cheats work with the console version), but most do. 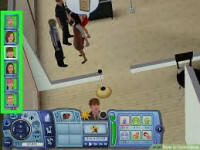 While motherlode and rosebud are beloved cheats, an easier way to get your sims the Simoleons they need is by typing "Money X" with X being the amount you want to give your household. You can also use this to subtract funds from your household. The Sims 4 official FAQ says that seasonal events with the NPC Jessica Holiday aren't currently planned for The Sims 4 on console, but items from past events (like Sugar Skulls, Holiday Cracker Plushies, Decorative Eggs, and Magic Beans) are still in the game. 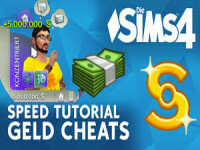 You can get them using cheats. 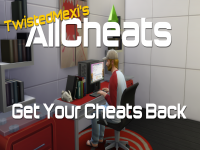 With cheats on, make sure you're in Live Mode and open the cheat box. Enter "bb.showhiddenobjects" and submit it. Then, enter Build Mode. In the Objects by Function menu select the Decorations tab. 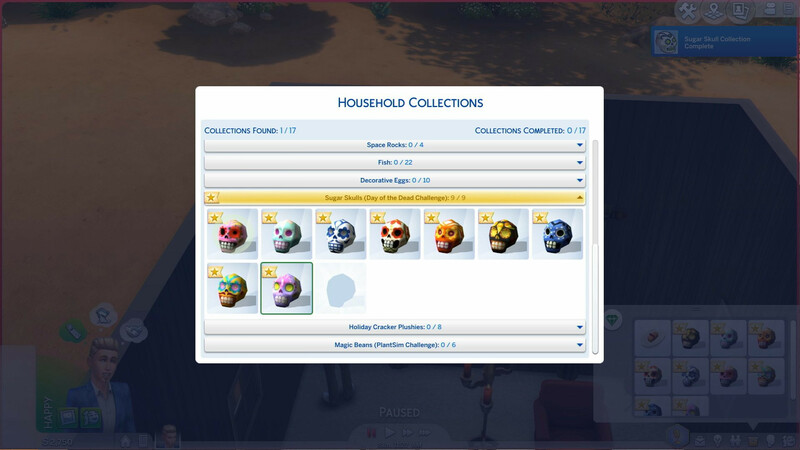 Go to the Misc decorations, scroll through all the new items, and you'll find Sugar Skulls and the other event collectibles. Buy them, drop them in the world, and have your Sims put the items in their inventory to have them add it to their "Household Collections."